This low carb Welsh Rarebit is the perfect comforting lunch or supper for a cold day. 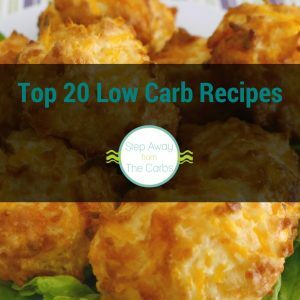 LCHF and keto recipe. Have you ever heard of a Welsh Rarebit? If you think it’s just cheese on toast, you’d be wrong – it is SO much more! And no, it has nothing to do with rabbits, either! 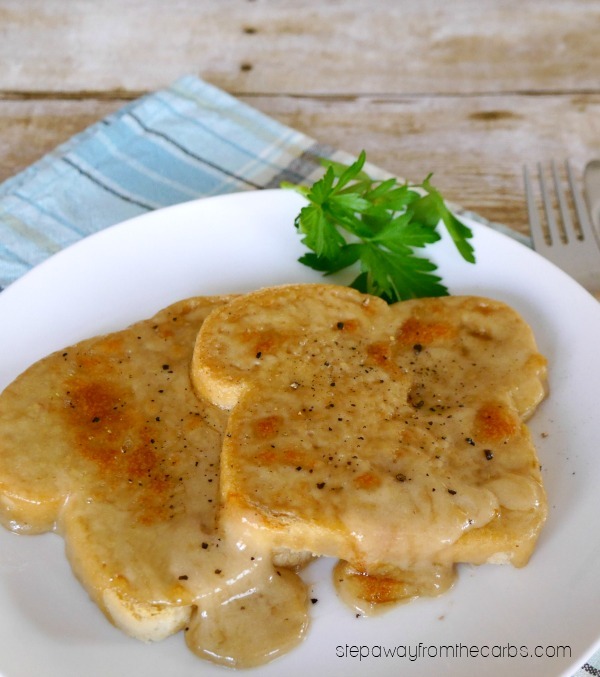 Welsh rarebit is a dish made with a savory sauce of melted cheese and various other ingredients and served hot, after being poured over slices of toasted bread. This dish dates back to 18th Century Britain, and the cheese sauce has many variations. Common additions are ale (or stout), mustard, ground cayenne or paprika, and Worcestershire sauce. All of these are low carb – apart from the ale, of course! Although the sauce can be made as a white sauce with added cheese, the recipe I have here is even easier. But first – what about that toast?!? 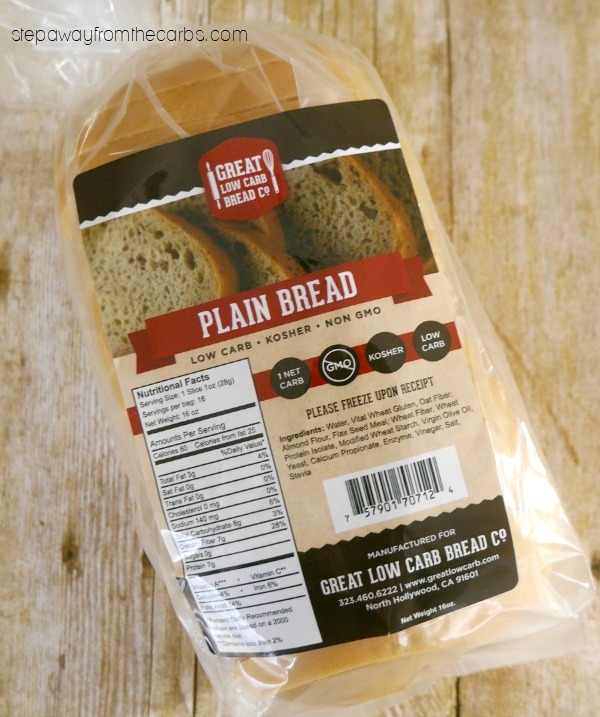 I’m using plain bread from the Great Low Carb Bread Company. It’s 1g net carb per slice and tastes great! Note: This bread is not gluten-free. 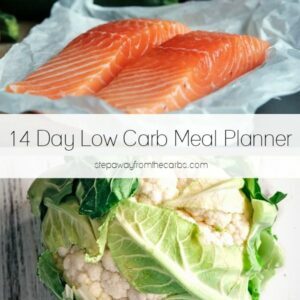 You can buy it direct or from online low carb retailers like Netrition. This recipe is absolutely perfect for a cold winter’s day when you want something filling and warming. So here’s how to make it! In a small saucepan, mix together shredded cheese (something with a strong flavor would be good, like sharp cheddar), unsweetened almond milk, Worcestershire sauce, and dry mustard powder. Heat over a low heat, stirring frequently until the sauce comes together. Meanwhile, toast the bread and preheat the broiler. Place the toast on a baking sheet (you’ll probably want to line it, as this can get messy! ), then pour the sauce over the toast. Place it under the broiler until the sauce starts to brown. 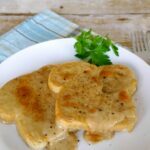 Transfer to serving plates, grind some black pepper over, and enjoy this low carb welsh rarebit! Add the cheese, almond milk, Worcestershire sauce, and dry mustard powder to a small saucepan. Heat over a low heat, stirring frequently until the sauce comes together. Place the toast on a lined baking sheet, then pour the sauce over the toast. Place it under the broiler until the sauce starts to brown. Transfer to serving plates, grind some black pepper over, and enjoy! The bread package says 8g of carbs per slice in the photo. Explain rationale behind 1g net carb. The package says total carbs 8g, but fiber is 7g. Most low-carbers only count the net carbs, which is total minus fiber. So in this case 1g. I hope that helps! I make mine with a poached egg on top. No mustard. Then sprinkle some creole seasoning on top. I think this is called a Buck Rabbit. If it was any better it wouldn’t be legal!